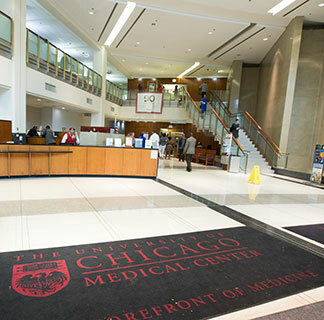 This page contains certain financial information for the University of Chicago Medicine. By viewing these documents, you acknowledge that the information contained in each document was provided as of the date indicated on that document and has not been updated since that date. The visitor should not assume that the information contained in any such document has not changed since the date indicated. UChicago Medicine has not undertaken, nor has it assumed any responsibility in any manner to periodically or otherwise update such information contained herein absent a legal obligation to do so. The following represents select financial information for UChicago Medicine.